The Android ecosystem certainly has its fair share of malware and other harmful software, but according to Google the company is starting to make some serious headway when it comes to getting rid of it. While as you are likely imagining, it isn’t completely gone, but the company says that the amount of harmful software installs on the platform fell dramatically across 2014. 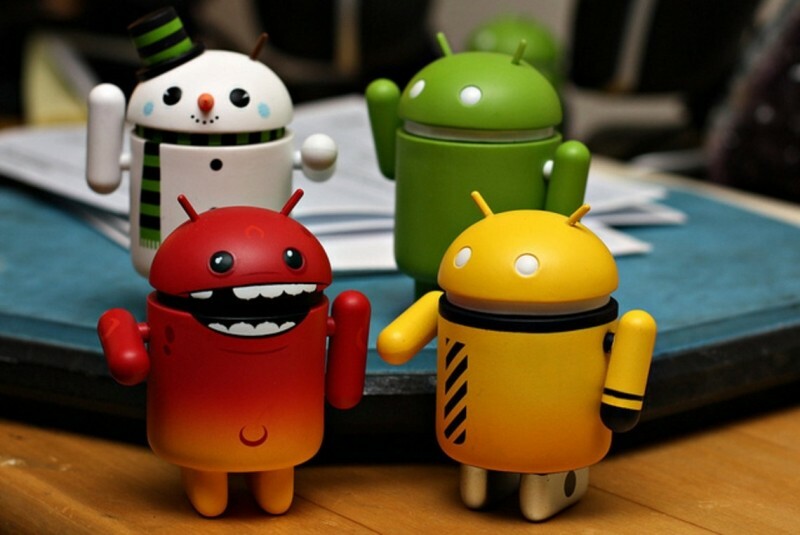 Last year saw a 50 percent drop in malware installs on Android devices. Google says that while only 1 percent of all Android devices had harmful software installed, that number drops significantly to around 0.15 percent for devices that only rely on Google Play for apps. Keep in mind these are Google’s numbers and it isn’t easy to tell exactly what the company considers harmful software, but either way installs are dropping. The search giant has produced a 44-page publicly available document outlining its findings as part of its Android State of the Union report. The document doesn’t directly consider the WebView vulnerability that made headlines previously, and Google appears to have the same stance as it did then. However, it does appear to be part of a larger initiative to clean up many of Google’s platforms and services including its Chrome browser. For a complete rundown of Google’s security efforts across 2014 for its mobile platform, you can view its Android Security 2014 Year in Review report in its entirety here.